I also thrift to support great CAUSES! The more I thrift shopped I began to pay more attention to the cause behind thrift shops* I asked myself what is the thrift shops’ purpose for existing? In other words, who do the proceeds benefit? 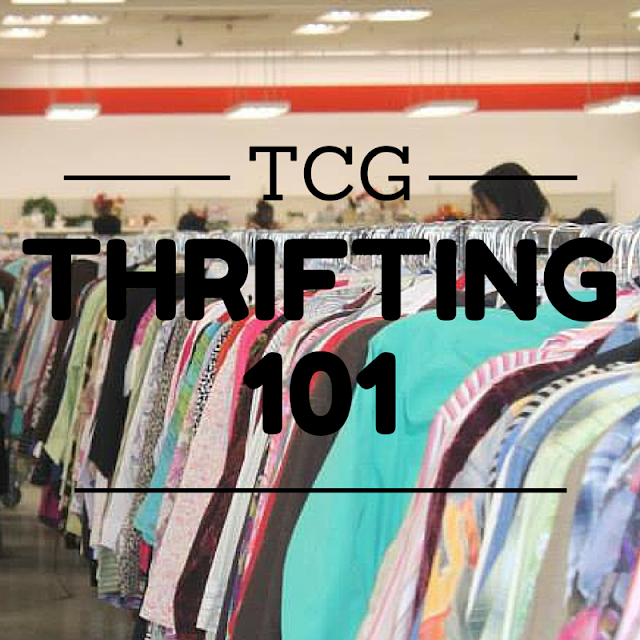 ** I make a conscious effort to shop and donate to thrift stores that fall into any of the forementioned categories! What is your thrifting philosophy? Thank you for sharing this info! I really never considered that my thrifting could actually contributing to charitable causes!! Yes , as I began to thrift more I wanted to be sure I was shopping at places that used the proceeds to help those who need it the most. Thanks for your comment.